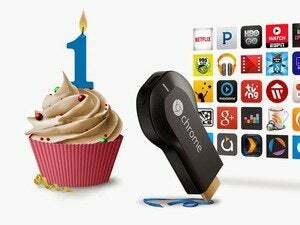 The roster of apps compatible with Chromecast keeps on growing. 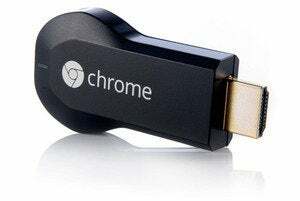 Now you can use Google’s $35 streaming stick to access content from PBS Kids, DailyBurn, and Deezer. As of now, all of the videos at PBS Kids can be cast to your TV using Chromecast—the kid-friendly website lets you easily find ad-free videos featuring Daniel Tiger, Curious George, Arthur, Elmo and the Sesame Street gang, and more. Updated versions of the PBS Kids apps for iOS and Android have Chromecast support too. 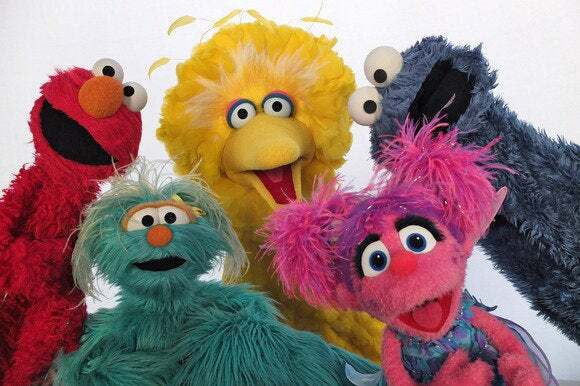 PBS Kids also got its own channel on the Apple TV on Tuesday, so it’s never been easier to stream Elmo on your TV. Meanwhile, workout fans can enjoy Chromecast support for the on-demand workout programs in DailyBurn. Users can cast the video workouts from the Chrome browser, or with the DailyBurn’s apps for iOS and Android. Workouts include dance, high-intensity interval training, cardio, yoga, kettlebells, strength-training, and beginner workouts, and you can try as many as you want for $10/month or $90/year. Also adding Chromecast support is Deezer, a music streaming service that currently isn’t available in the United States. But starting Wednesday, Deezer’s Android and iOS apps will work with Chromecast for Premium+ subscribers in Canada, Brazil, South Korea, Australia, Switzerland, Belgium, the Netherlands, Finland, Sweden, Norway, France, Germany, England, Spain, and Portugal.